FYROM – The Liberal Party (LP) proposed with a draft law to ban the use of the Vergina Sun, an official Greek state emblem under WIPO, for civil purposes. LP proposed this draft law as a positive step that will result in the promotion of good neighborly relations between FYROM and Greece. Furthermore it will make it clear that FYROM respects international agreements. 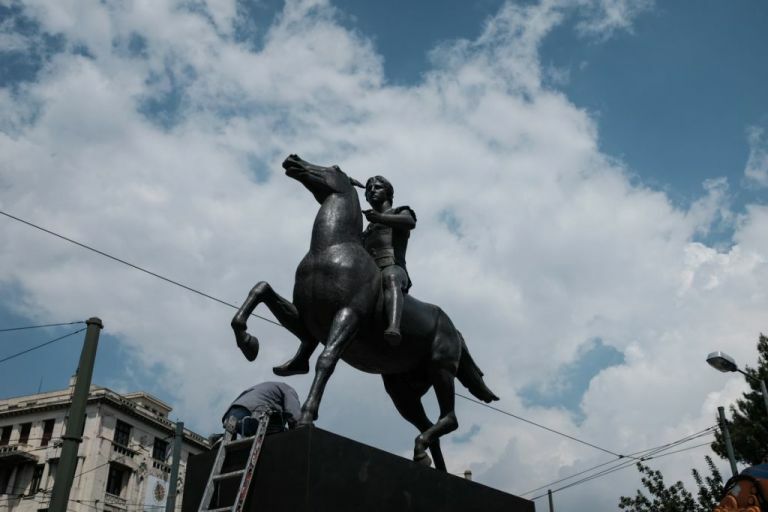 The draft law requires use of the ancient Greek symbol to be banned in the president’s office, events organized under state administration, public institutions or political parties, NGOs, media, as well as individuals in FYROM. The President of the Liberal Party, Yvonne Velickovski, stated this way FYROM will prove that doesnt abuse, but respect international treaties. ” Since we are in the process of resolving the dispute with Greece, this impulse can strengthen the position of our country and help in achieving the desired solution, “said Velickovski. Up to now we had no official reactions in FYROM regarding the proposal. 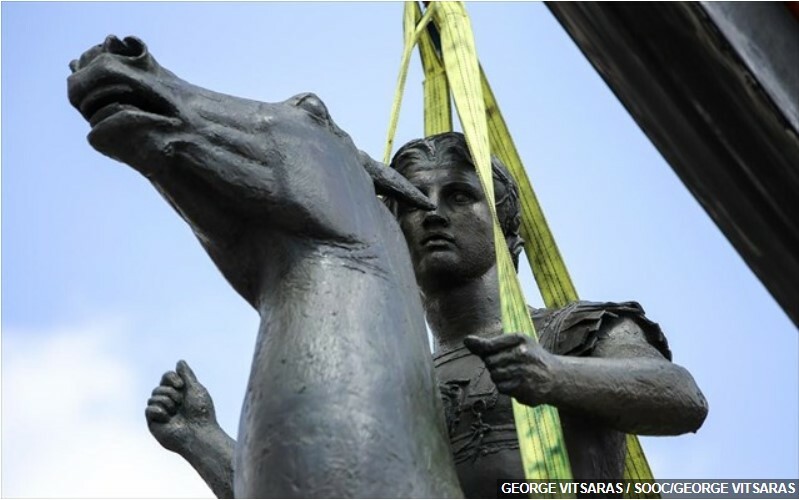 However analysts in Greece believe that the draft law wont pass. According to them FYROM’s officials, as they have repeatedly shown, are not really interested in improving good neighborly relations. Just a couple of days ago, the Albanian News Agency Lajm published a pic of two MPs from FYROM’s governing party. 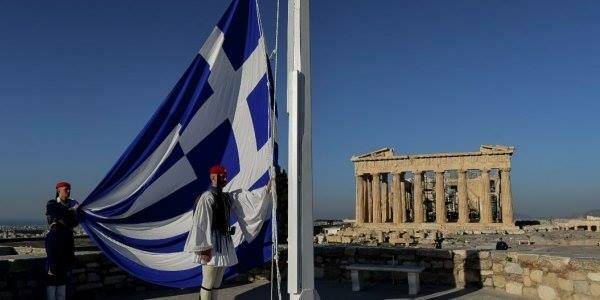 They were carrying a Flag with the Vergina Sun in clear violation of the Interim Accord. 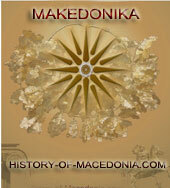 Everything about Macedonia is Greek!!! Everything about FYROM is Bulgarian/Serbian!!! GOOD!!!! 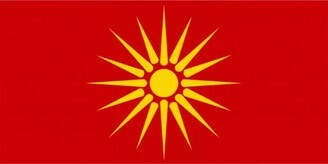 The Vergina Sun has always been a Greek symbol, the Skopjans have no meaning for it except that it is “their” symbol. Only Greeks have the real meaning of it, many of their propagada has been exposed. 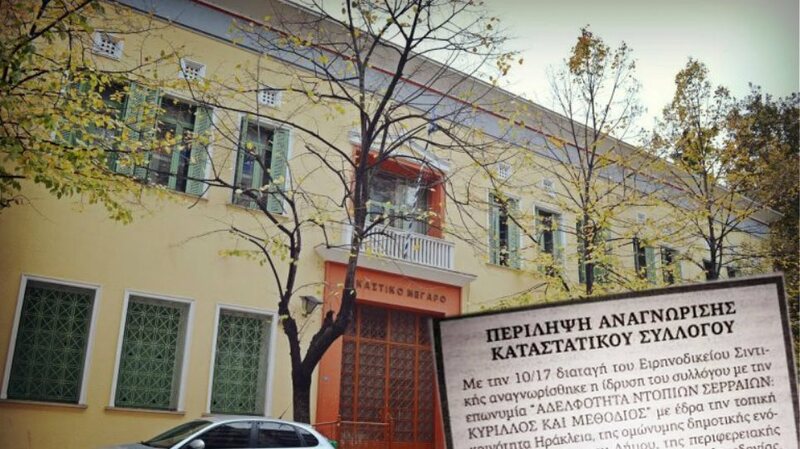 For example they used a picture of 2 dead “Ethnic Macedonians” that were killed by Greeks but if you zoom out of the pic then you will see a sign written in Greek and it turns out they were 2 Greek Communist supporters who died in a riot in Athens so another one of their disgusting lies exposed. It is disgusting how they use dead bodies and sad pictures that are not even theirs to use for their propaganda!!! 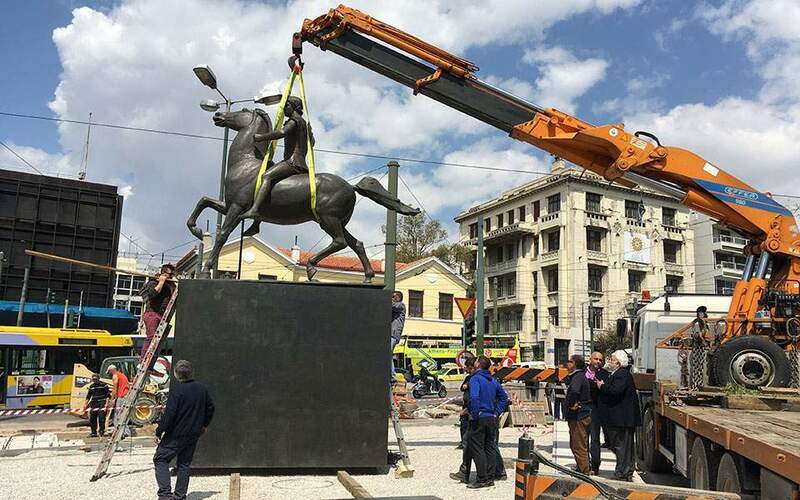 Macedonia for the Macedonians…..Junistan for the greeks…..